Designer Robert Sonneman’s latest collection for Sonneman—A Way of Light has a slim, linear profile in both pendants and wall bars. 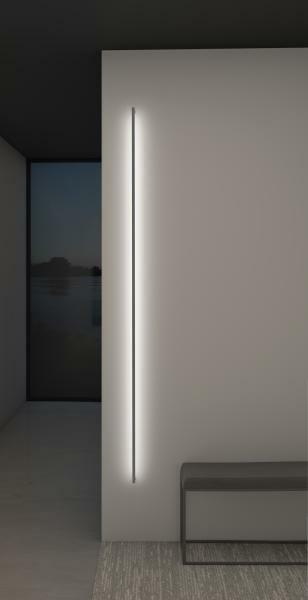 Thin-Line’s simple, narrow LED design gives it a minimal and contemporary look and “combines balance with geometric perfection,” the collection website states. Pendants and wall bars both feature a spare 1-inch thickness and can be specified in lengths between 3 and 8 feet. Pendants are available in single- and double-sided configurations, and the single configuration features an adjustable orientation that can be used as either an up- or downlight. 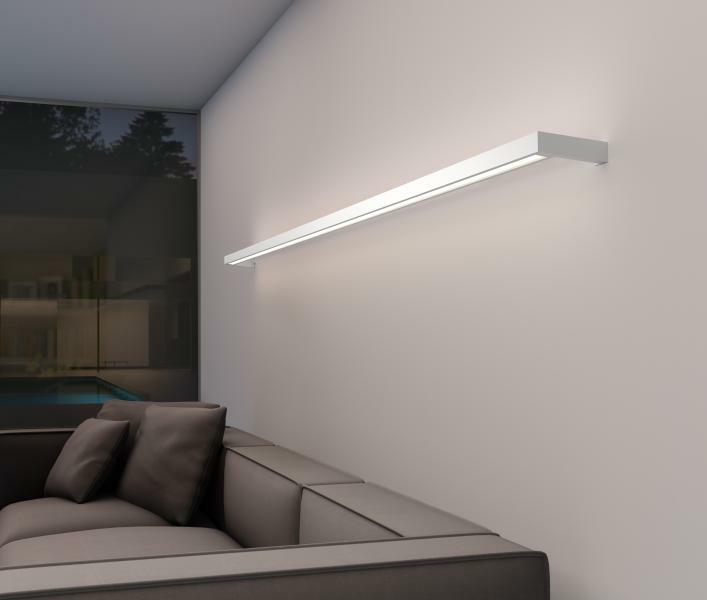 The wall-hung model offers several configuration options, including single-sided direct lights up, down, or to either side, double-sided lights, and configurations that bounce light off a wall or other mounting surface. Both Sonneman Thin-Line models are made from aluminum and are available in Satin White, Bright Satin Aluminum, and Satin Black.